Get a extra 10% off when you make your first credit order! Extra 10% off everything, including clearance! Get an extra 10% off when you make your first credit order. Now get up to 70% off selected products in La Redoutes winter sale! Today is your last chance to get an extra 10% off La Redoute BEST SALE EVER! Hurry ends 23.59pm tonight! 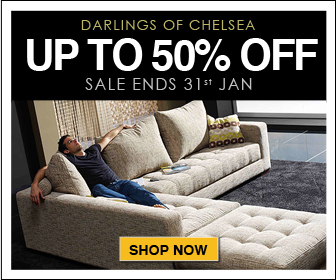 Up to 60% off absolutely everything + extra 10% off code! 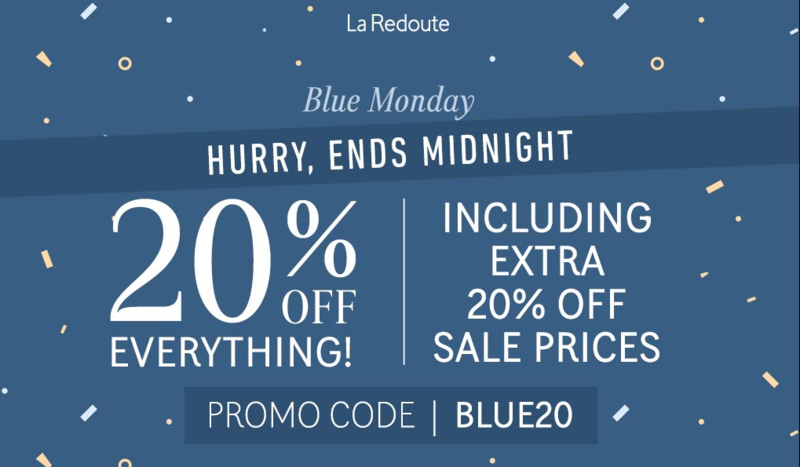 Extra 10% off La Redoute's best sale ever! 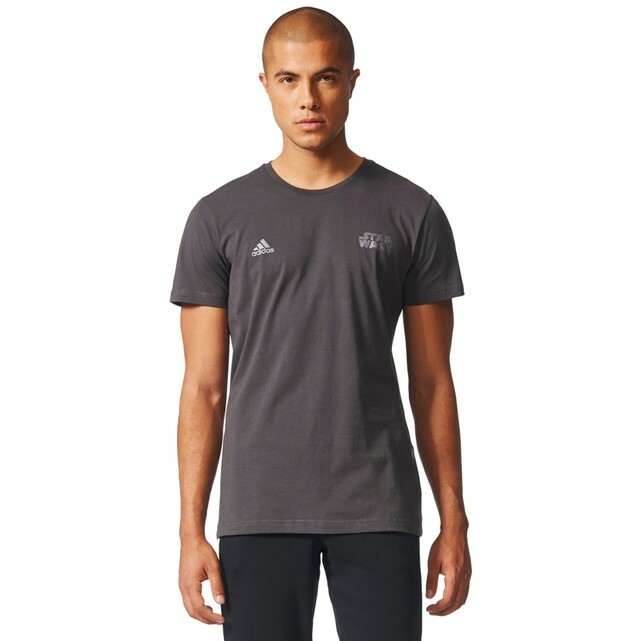 Get fit this January, discounts across all sportswear! 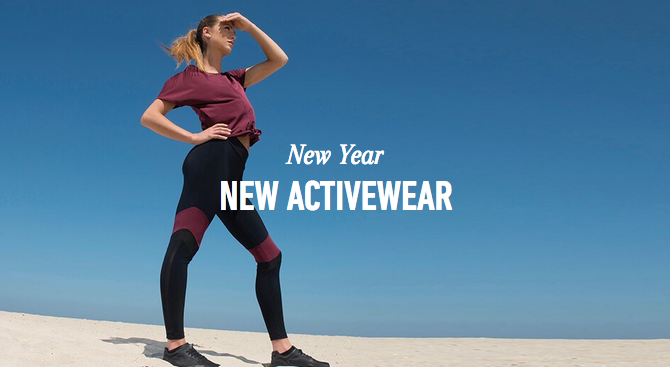 Get fit this January with huge discounts across La Redoute's sportswear range! 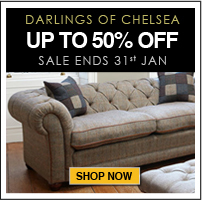 Up to 60% off absolutely everything! Get fit in style this January with La Redoute! 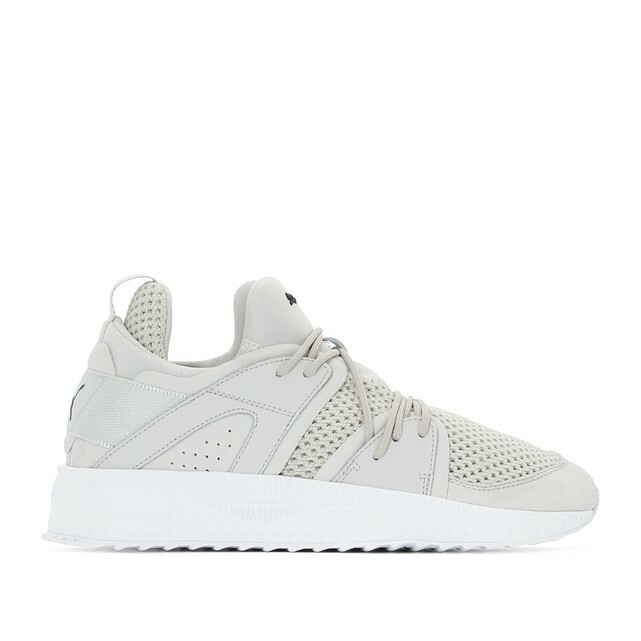 Tsugi Blaze Trainers, down to £79.20! For today only get an extra 20% off everything including sale, discounts at up to 80% off! Don't miss out on this incredible 24 hour sale! Hurry ends tonight at 23.59pm! 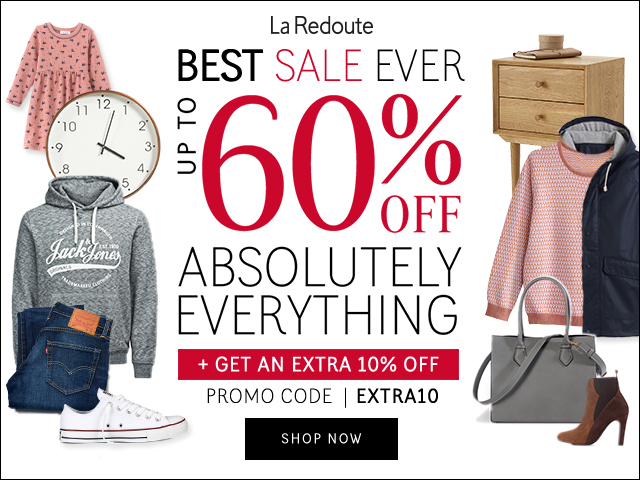 Get up to 60% off at La Redoute! Grab an additional 20% off everything when you place your first credit order with La Redoute. 10% off everything (including sale) TODAY ONLY! GET AN EXTRA 10% OFF EVERYTHING INCLUDING SALE ON ALL ORDERS! 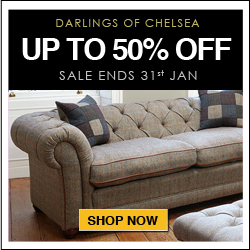 Amazing products now up to 60% off! You can now save up to 60% off selected products in La Redoute's sale! 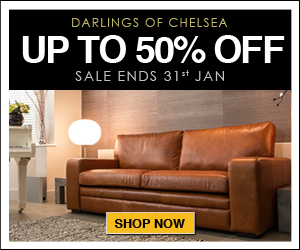 From fashion to home ware there's some amazing deals! Shift Dress with Peplum Sleeves, now only £ 19.50! Sweatshirt with Front Ruffles, now only £10! 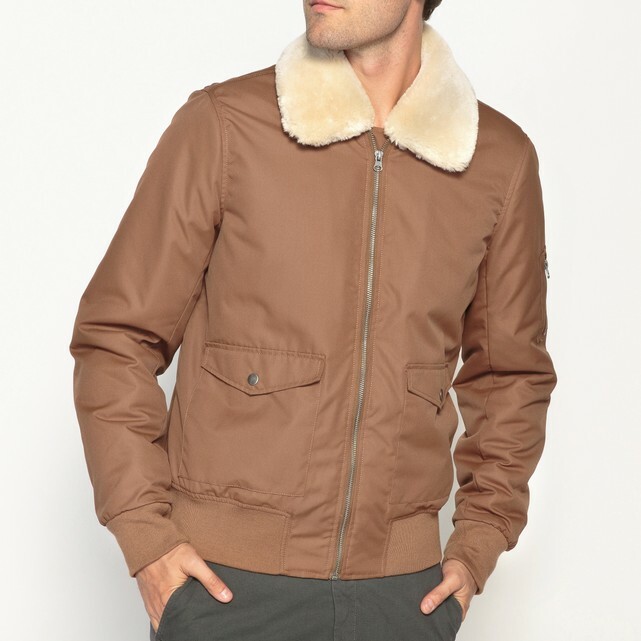 Bomber Jacket with Removable Collar, Now only £32.50! 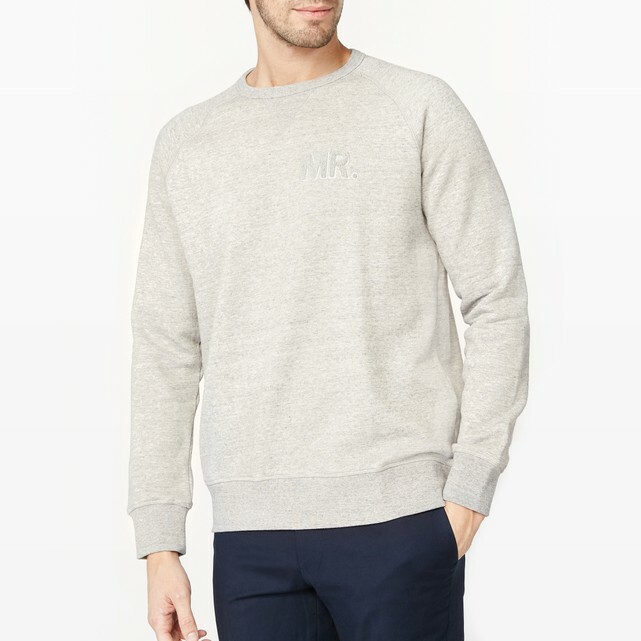 Crew Neck Sweatshirt with Boucle Motif, now only £14! 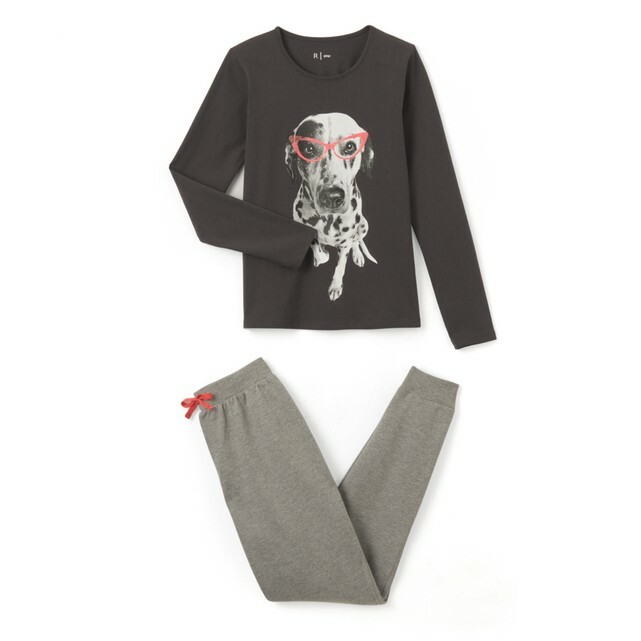 Dalmatian Pyjamas, 10-16 Years, now only £9.50! 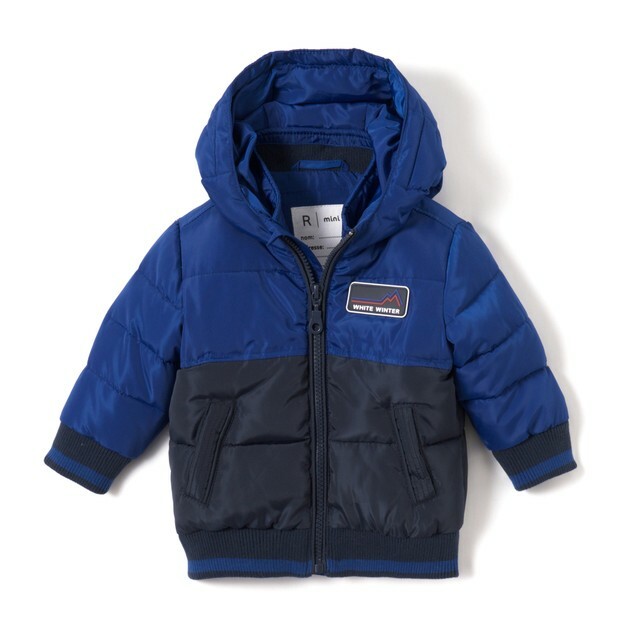 Two-Tone Hooded Padded Jacket, 1 Mth-3 Years, now only £12.50! 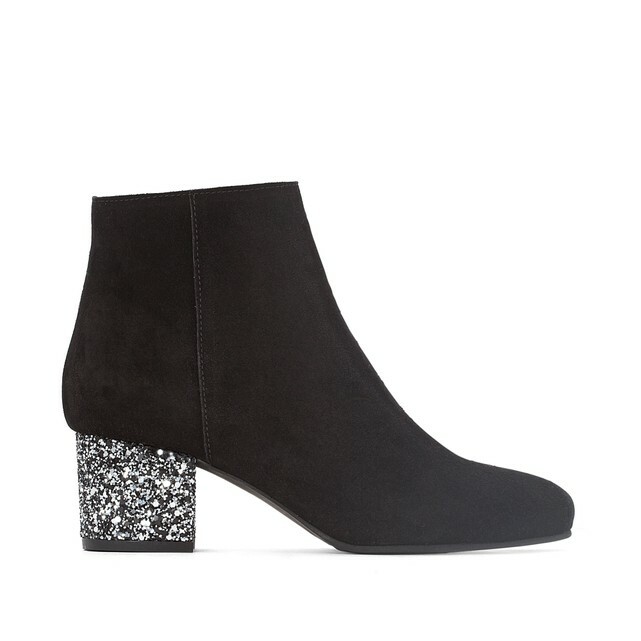 Leather Boots with Glitter Heel, now only £39.50! 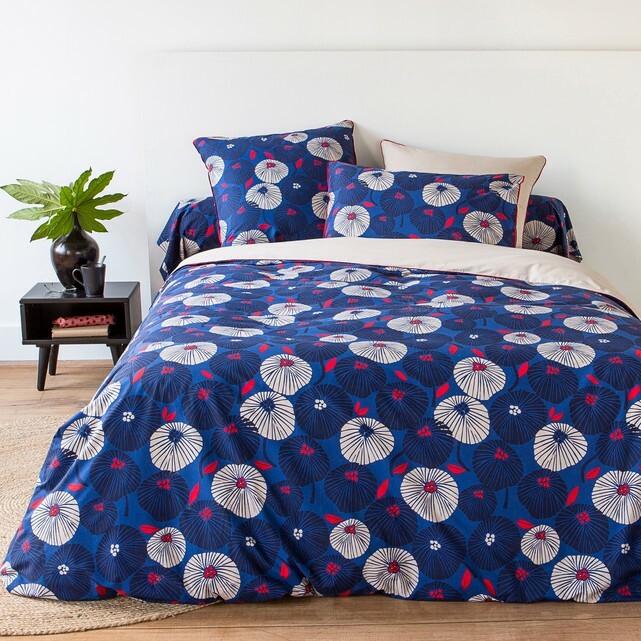 Enako Bed Set, now from £16.80! Just a quick note to make you aware of the exciting launch of our new TV offering & Exclusive 6 Month Free Unlimited Broadband offer! TenTel today announced a joint venture with streaming television company, Roku, to offer customers on-demand TV as part of its innovative telecoms package. Internet streaming TV options, such as the Roku streaming stick, have already begun to disrupt the television market. Consumers are demanding more choice and flexibility, and this trend is projected to continue in 2016. Audience behaviour is changing, and the expectation of leaner TV packages with flexible pricing options is high. TenTel has responded to this demand from consumers, and continues to challenge the norm in the industry by delivering a cutting edge TV option. Roku and TenTel are a perfect match, as both offer no contract services that do not tie customers into lengthy contracts. The Roku player is ideally suited to the consumer market. An easily portable device compatible with most modern televisions, consumers with short-term leases, like students, can pack it up and take it with them whenever they move. A popular brand in the US, Roku streamed over three billion hours of content in 2014 alone. The streaming device has around 1,700 channels available including Netflix, Amazon Prime and NowTV, alongside 300,000 on-demand movies and TV episodes. The Roku Stick will be available from TenTel from £24.99 as part of TenTel’s TV and broadband packages, around half the recommended retail price of the stick alone. A strong contender on the UK streaming device scene, Roku trumps the competition by boasting over 2,000 available apps and channels, including Netflix, NOW TV, Amazon Prime, Spotify and many more! PLUS: To complement the launch of the Roku offer we have also launched a new broadband offer with the first 6 months FREE Unlimited Broadband followed by £6.99/month (18 month contract) - The perfect match for streaming all your favourite movies and TV shows! 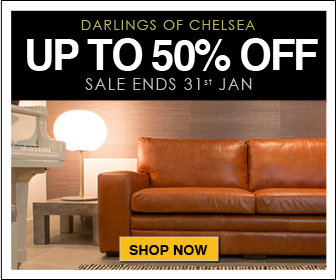 Rutland Cycling January Sales - Now Live! Thank you for all the hard work over the past few weeks. It really has played a good part in the overall success of the season. 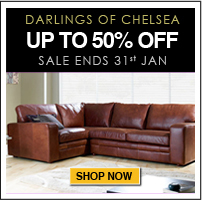 Just to let everyone know our January sales are now live. Feel free to start promoting. Have a great break/rest and hopefully catch up with you all in the new year! Here at Rutland Cycling, we have an awesome range of products in our sale. From bikes to bike lights and other accessories to base layers and clothing to turbo trainers and GPS computers to Outdoor clothing and shoes, we have it pretty much covered! Clifford James - Sale continues + Great Deals on NEW IN Products! The January Sale continues this week as well as a great range of offers available across a wide range of products. Bag yourself a bargain amongst new products in this week! With Clifford James, great savings are to be found.